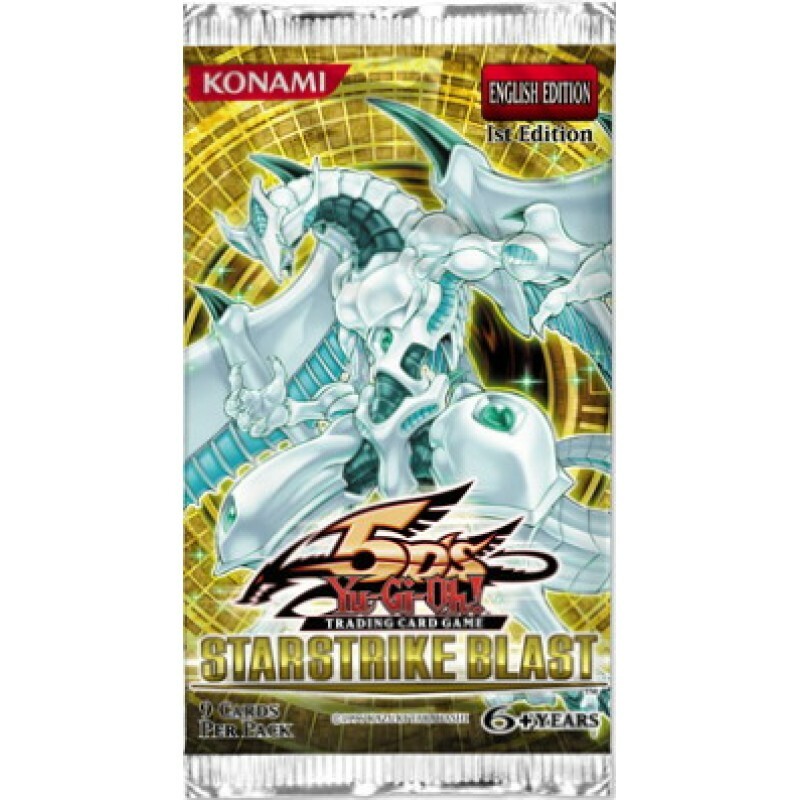 Starstrike Blast will hit the Dueling world like a meteor, starting with two of the biggest Synchro Monsters ever: Shooting Star Dragon and Red Nova Dragon. Shooting Star Dragon can stop your opponent’s attacks and card effects, plus attack as many as 5 times per turn. Such a powerful monster will require not only your trusty Stardust Dragon, but also a Tuner monster that is also a Synchro Monster: Formula Synchron. This new Tuner/Synchro also lets you Synchro Summon during your opponent’s turn. 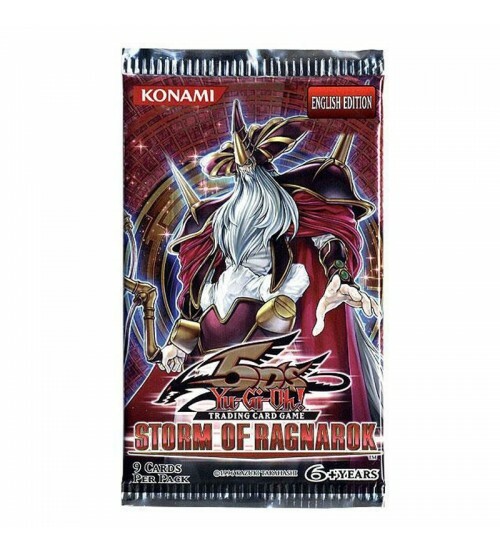 Imagine Summoning Black Rose Dragon during your opponent’s turn to blow up the field! Formula Synchron is only Level 2, so it’s a little tricky to Summon since your Tuner and non-Tuner have to both be Level 1. But that’s easy with the new Trap Card: Mischief of the Yokai. 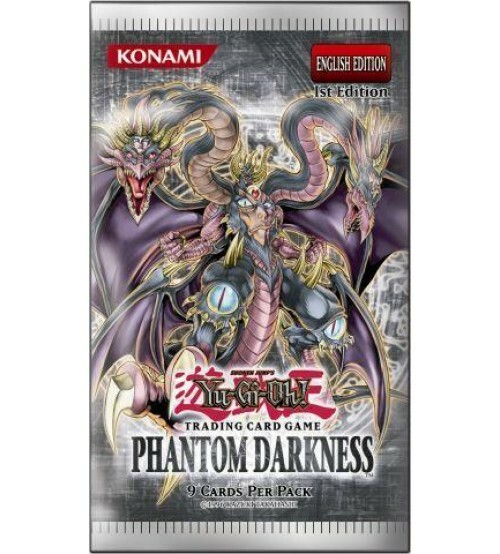 This Trap reduces all monsters by 2 Levels for the turn, so all your Level 3 & lower monsters will become Level 1. That makes it easy to Summon Formula Synchron. And an easy Formula Synchron means an easy Shooting Star Dragon! 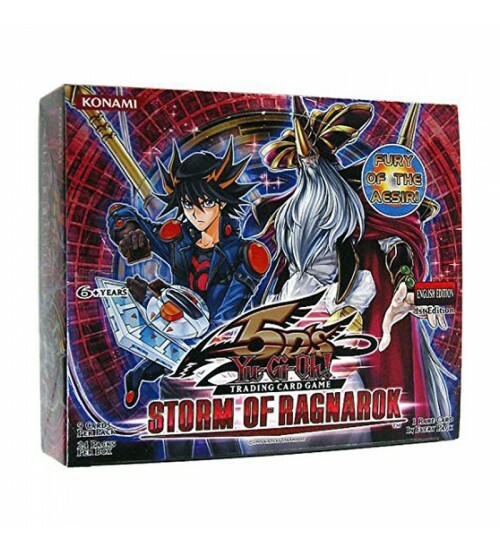 The other Synchro Monster is Red Nova Dragon, which is so huge that it requires 2 Tuner monsters to Summon. 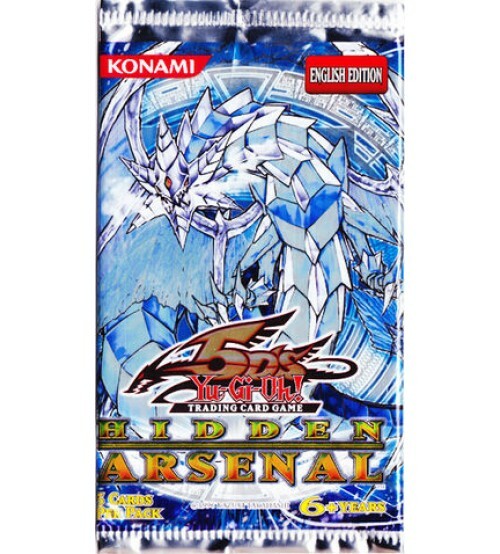 But it’s worth the effort, because it has a minimum of 4500 ATK, cannot be destroyed by card effects, and can protect your weaker monsters from being attacked! 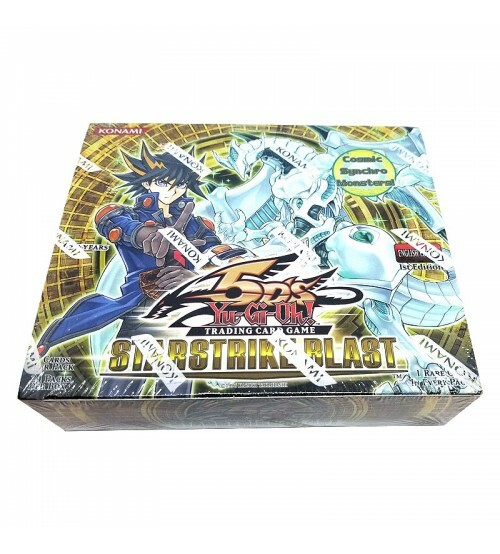 There’s way more in YuGiOh's Starstrike Blast than just big Synchro Monsters. It’s chock full of new cards for Blackwings, Scraps, Watts, Naturias, Koa’ki Meiru, Genex, Fabled, and Ice Barrier strategies. There’s even a brand new Monarch: Delg the Dark Monarch. 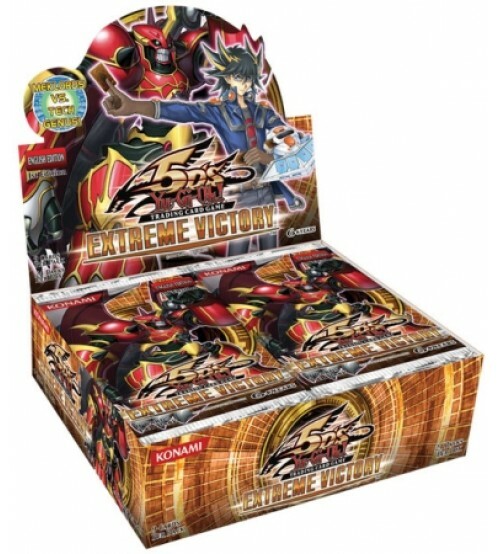 This set also introduces the new Karakuri monsters, a new brand of Machines that pull off lots of tricks by constantly changing battle position. Tuning is a new Spell Card that lets you add 1 “Synchron” Tuner from your Deck to your hand, so it’s easy to Summon Yusei’s top Synchro Monsters like Drill Warrior and Junk Destroyer. Starstrike Blast also has new Tuners like Glow-Up Bulb and Scrap Mind Reader, which you can use twice by bringing them back from the Graveyard. This all makes Synchro Summoning easier than ever! Finally, if you’re the kind of Duelist that loves to mess with your opponent’s strategy, this is the set for you, with new cards like Skull Meister, Droll & Lock Bird, Spellstone Sorcerer Karood, and Psi-Blocker. Discard Skull Meister to stop your opponent from using effects in the Graveyard, or discard Droll & Lock Bird to stop them from drawing a ton of extra cards! Spellstone Sorcerer Karood can keep removing your opponent’s cards from the Graveyard. And Psi-Blocker works like Prohibition while it’s on the field, except that you can change the prohibited card every turn!